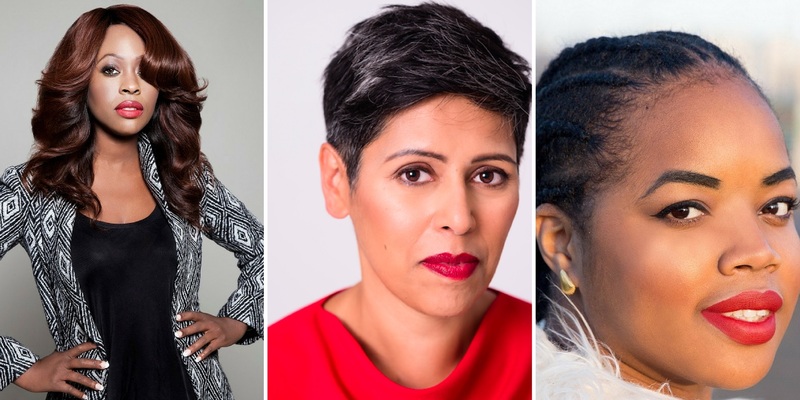 PRECIOUS Nights at the British Library provide the opportunity to hear from PRECIOUS Awards women about their business journey, catch up with old connections and build your network with new contacts. Bunmi Olaye: Bunmi is the force behind Bunmi- Made To Order Womenswear & Bridal and Ready to Wear Womenswear. She has garnered much praise in the press and is the winner of several awards such as Emerging International Designer Award at the 2010 Africa Fashion Awards in Johannesburg, listed in the JP Morgan Powerlist: Top 100 Britain’s Most Influential People of African and Caribbean Descent and Winner of The Young Entrepreneur Award at The 2010 Precious Awards in London. Florence Adepoju: Florence is the founder of MDMflow, a cruelty-free beauty brand that is inspired by street culture. The range consists of bright and bold, highly pigmented shades that are suitable for all skin tones; empowering women to confidently express themselves through colour. All products are designed by Florence Adepoju and some have featured on New York Times, Teen Vogue, Cosmopolitan, Evening Standard, Refinery 29, Metro UK + more. Florence won the Young Entrepreneur of the Year Award at the 2016 PRECIOUS Awards. Heidy Rehman: Heidy launched Rose & Willard in September 2014 after realising that there was a gap in the market for professional womenswear. She wanted her brand to be ethical (there is no garment worker exploitation anywhere along their value chain), eco- friendly (their carbon footprint is kept to an absolute minimum) and to support British manufacturing (all product is made at their London studio). Heidy won The Creative Business of the Year Award and the Entrepreneur of the Year Award at the 2016 PRECIOUS Awards. Tickets include a networking reception with drinks.